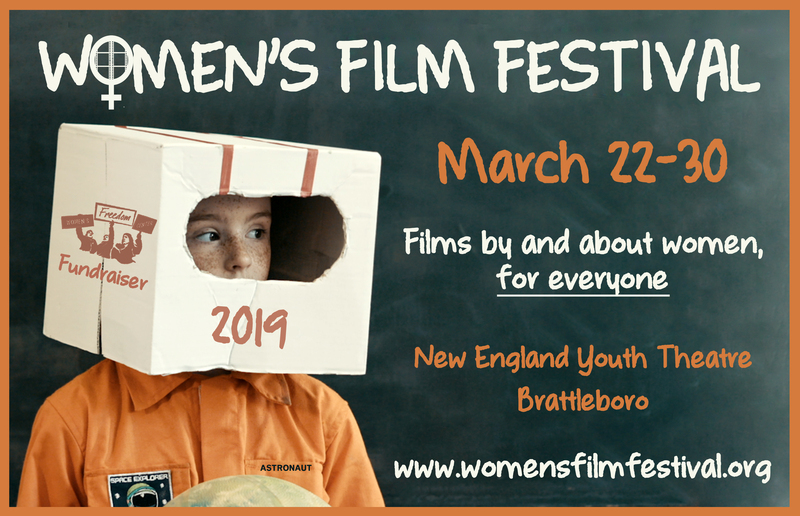 The annual Women’s Film Festival in Brattleboro, VT is the longest running women’s film festival in New England. Now in its 28th year, it is a celebration of movies from around the world and a platform for women to tell their own stories. Over the course of two weekends 35 documentaries, feature films and shorts will be screened at the New England Youth Theater. There is truly something for everyone, with films about the arts, friendship, activism, sports, lesbian/queer lives, motherhood, gender roles, religion, fashion, radium, romance, and so much more. The Women’s Film Festival brings films to Southern Vermont that can often only be seen if you’re lucky enough to be able to travel to festivals like Tribeca and Sundance. Many of the films included in the Women’s Film Festival over the years have gone on to receive acclaim and award nominations. It is also a major fundraiser for the work of the Women’s Freedom Center, a non-profit domestic and sexual violence organization in Southeastern Vermont.